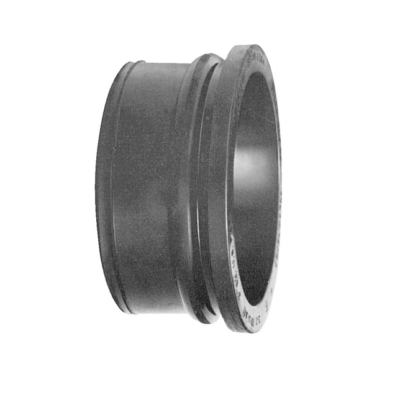 Gaskets are used for joining hub and spigot cast iron soil pipe and fittings made according to ASTM A 74. 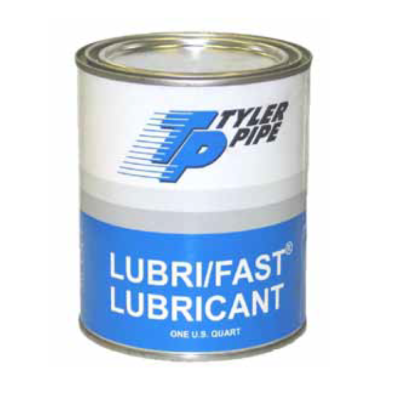 Lubricant is is required for joining all larger diameters 5″ through 15″ when using gasket, so reduces joining forces required. 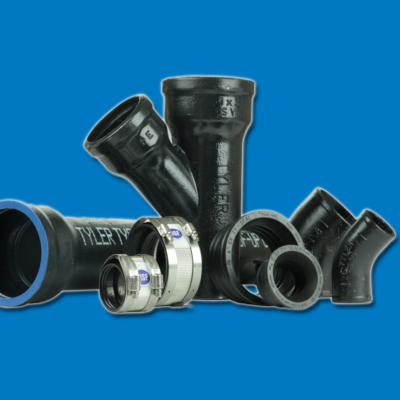 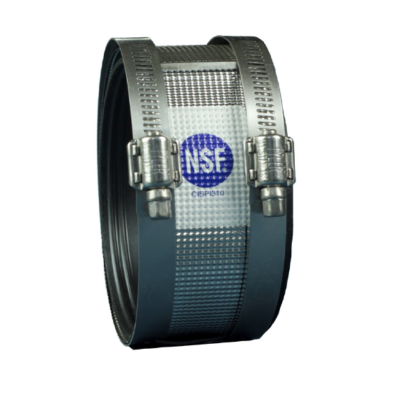 No-hub couplings are manufactured in accordance with CISPI 310 and are designed to join cast-iron pipe and fittings in drain, waste and vent applications.